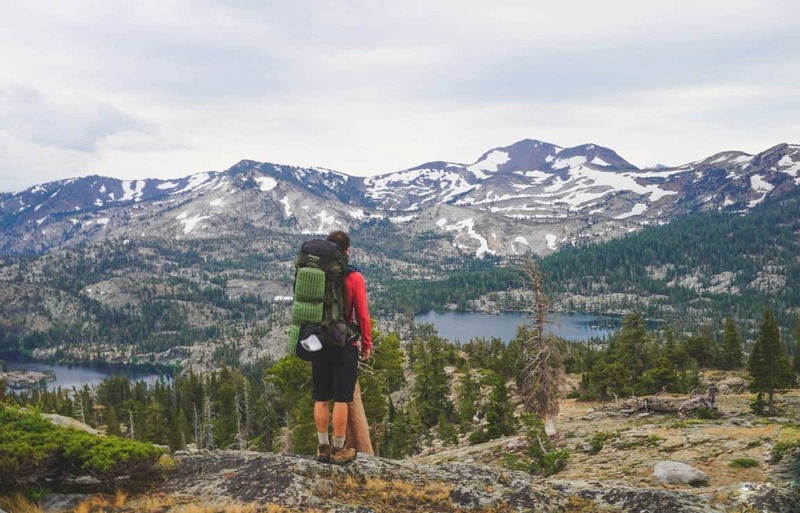 Hiking can get expensive, but going with an entry-level pair of hiking boots can keep your costs down and your feet comfortable out on the trail. 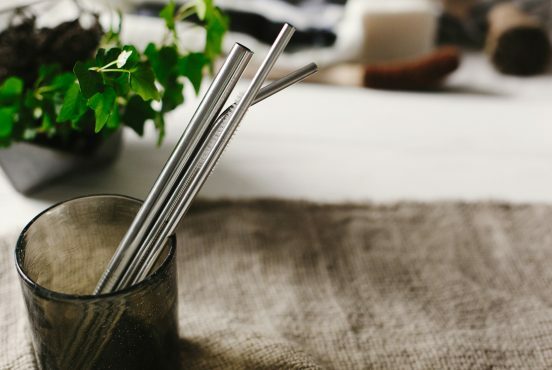 Here’s where to start your search. According to the American Society of Landscape Architects, Americans spent $646 billion on outdoor activities in 2012. American men spent $26.2 billion on shoes in 2016, while women spent around $30 billion — so it comes as no surprise that consumers spend a lot on hiking shoes. 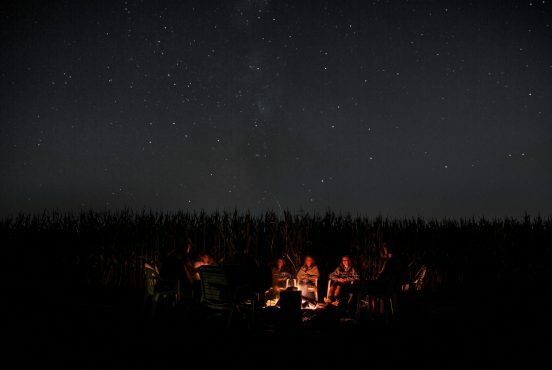 As a hiker trying to save money, you’re probably used to seeking out the best deals. But buying cheap hiking boots can be risky. How do you know if the boot is comfortable, durable, or high-quality? 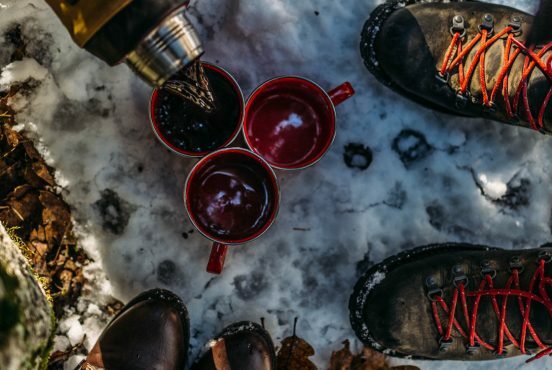 Here’s a look at six of the best hiking boots that retail for $100 or less. 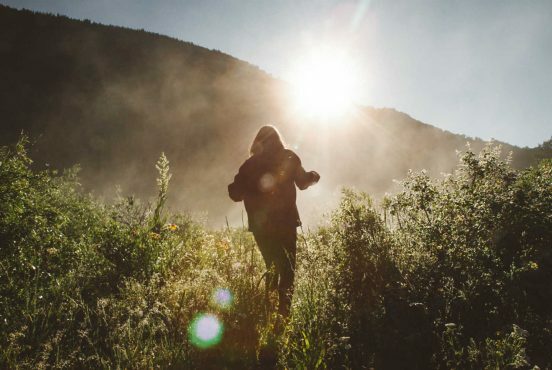 Whether you’re just getting started hiking, or have a few summits under your belt, you’ll find high-value boots that offer plenty of miles at an entry-level price point. Moab stands for Mother-Of-All-Boots, Merrell explains, and this versatile mid-vent boot easily proves how it got the name. Made of 100% suede leather and mesh, the boot features a removable insole. The mesh lining is breathable to keep air circulating around your foot no matter how hot and sticky the weather. The men’s boot comes in hunter green, black, and gray/blue, while the women’s is offered in brown/purple or taupe. A fairly durable boot, the Moab 2 features Vibram traction to help you keep your balance on the trails. However, it is not waterproof, and many customers have reported frustration and complications with its lacing system. Timberland’s Mt. Maddsen Mid Waterproof Hiking Boots are packed with technologies to keep your foot dry, comfortable, and stable. The eco-conscious waterproof membrane (it’s made with 50% recycled plastic bottles) helps your foot stay dry and still allows for good breathability. An anti-fatigue technology is also built into the midsole. This boot is designed for people who are on their feet all day, and this technology gives you a good energy return, good shock absorption, and plenty of standing comfort. Reviews applaud the Mt. 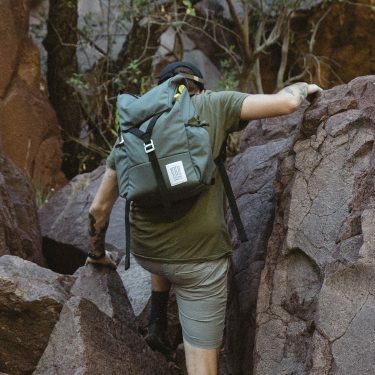 Maddsen for being comfortable, lightweight, and appropriate for any kind of terrain. Women can choose from a brown full-grain or gray full-grain shoe, while the men’s boot comes in light brown, medium brown, dark brown, or black. 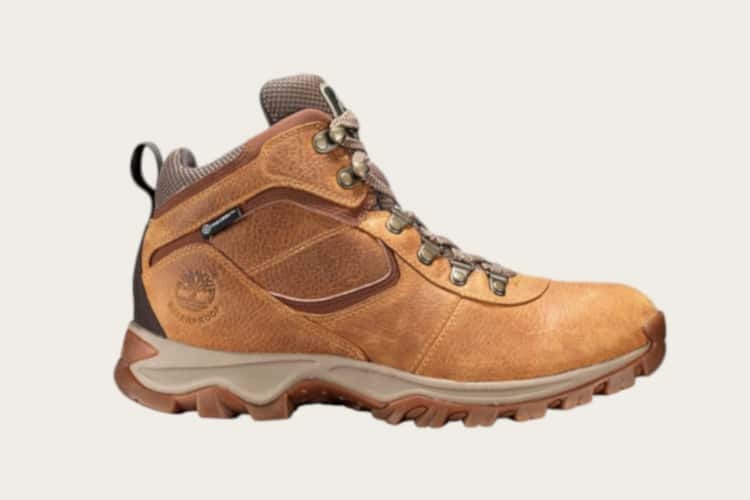 This hiking boot touts two trademark features: Techlite™, a midsole technology providing comfort, cushioning, and a high energy return; and Omni-Grip™, the rubber outsole providing good traction without leaving marks. The shoe’s upper is made of leather and mesh, and overall, the boot is sturdy and waterproof. Men’s sizes range from seven to 17 (including half sizes up to 11.5), and the women’s boot runs from size five to 12. If the boot ends up not working out for you, Columbia allows returns within 60 days of the purchase date. 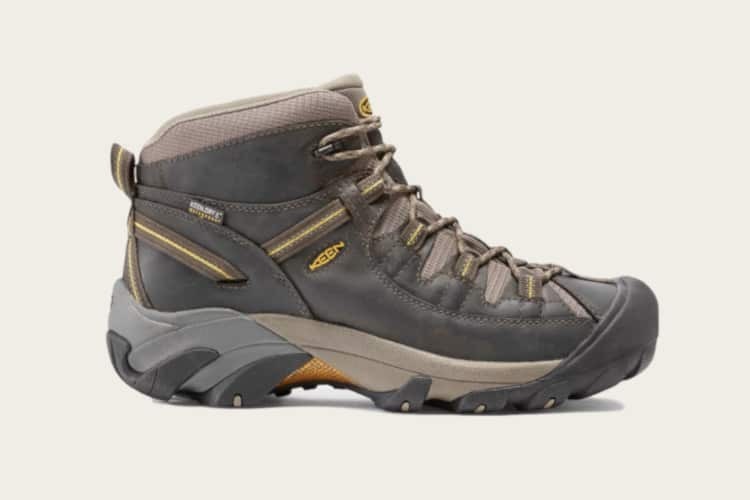 With the Targhee II, Keen has created a hiking boot that will keep your feet dry and give you good traction on any kind of terrain. The footbed is specially designed to fit the natural contours of your foot, and the heel has a pull tab to help you easily slide the shoe on. 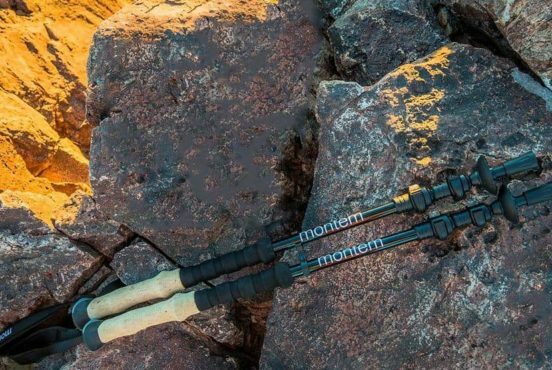 The Targhee II is available in a variety of colors, and in addition to looking stylish, your ankle will be well-supported because of the mid-cut height. 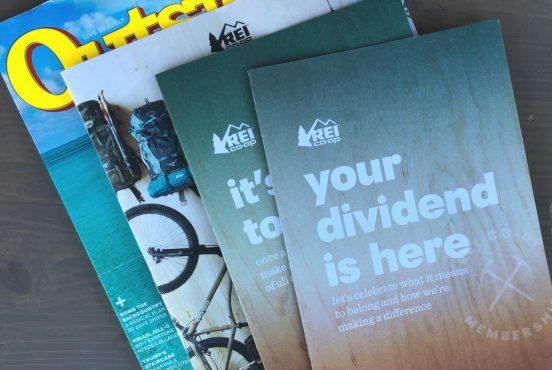 Keen recommends ordering a half size larger than what you’d normally wear, as both the men’s and women’s shoe has been running small. 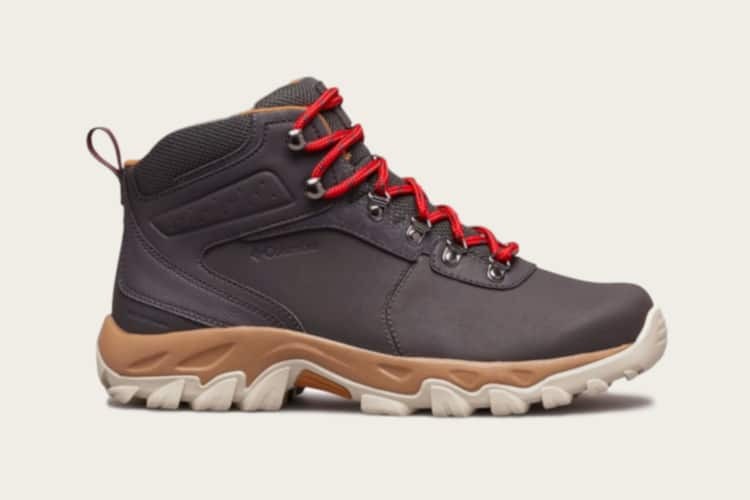 This hiking boot costs over $100 on Keen’s website, but you can find some models on Amazon for under $100. This waterproof boot is comfortable, durable, and will provide good support for your foot no matter how many miles you’re planning to hike. 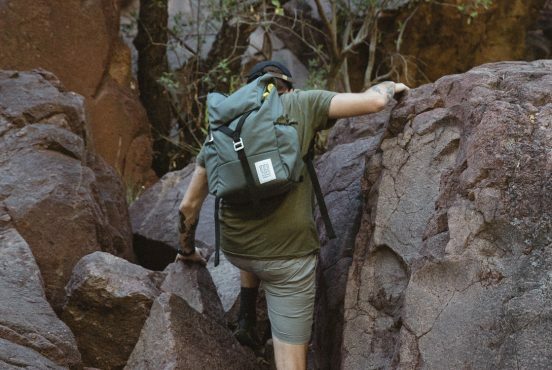 Meant for day hiking or hiking with a light pack, the boot has athletic cushioning to keep you comfortable, and the UltraDry™ technology keeps you safe from puddles or rain as well. 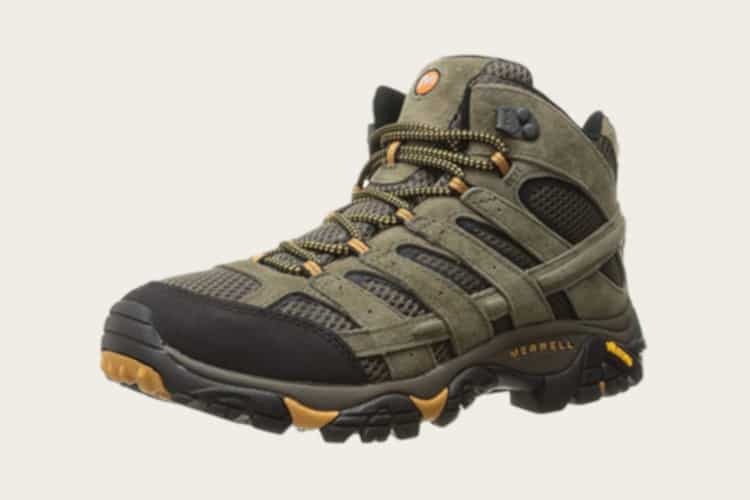 The original list price on the Talus is over $100, but a quick search on Amazon will produce the same boot for $100. The men’s boot comes in two color schemes: brown with red accents, or gray with yellow accents. 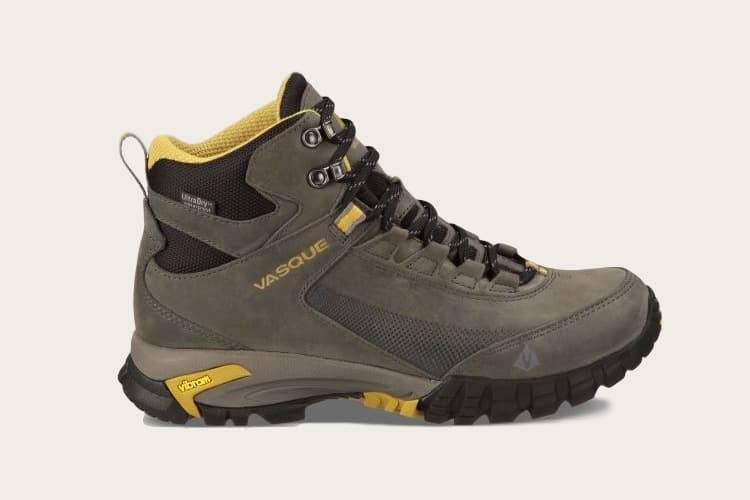 The women’s Vasque Talus Trek also has two options — tan with pink accents and dark brown with tan accents. Lightweight but sturdy, the shoe’s outsole has extra rubber that gives you better traction. The length is true to size and the heel cup, sculpted mid-foot, and wide toe box all provide support and comfort for when you hit the trails. 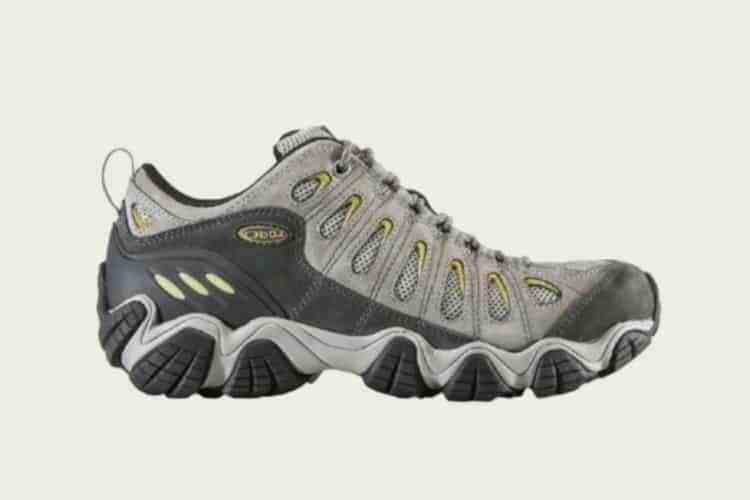 Both the men’s and women’s boots have favorable reviews and reputations within the outdoor industry. 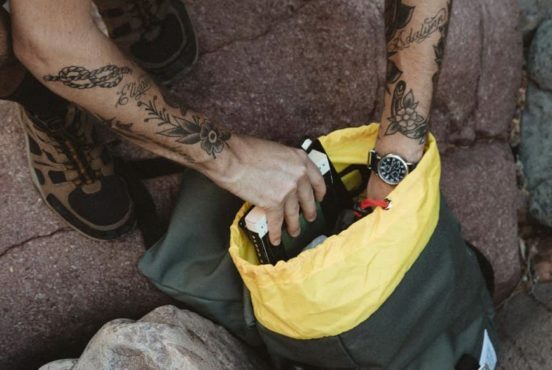 For more budget hiking and backpacking gear, check out our favorite hiking backpacks under $100, the best backpacking tents under $100 and some of the top packable backpacks.